Congratulations on your decision to become a Mary Kay independent Beauty consultant. 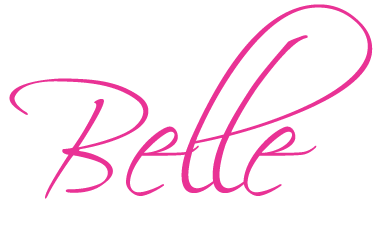 You are now a member of Belle's Believers. We are a part of the Pearl go give area. I love this business because you meet so many new people and there are always opportunities to grow. I truly believe the reason for your success now in the the future can be traced to one common factor a willingness to succeed. As a new consultant, I strongly urge you to start scheduling and holding your first appointments as soon as you receive your starter kit. 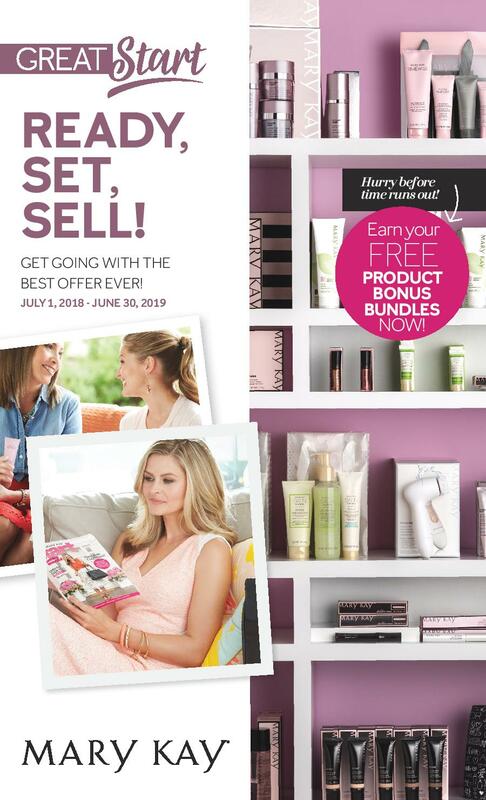 Try out all of the products, watch the Skin Care class DVD and listen to the success Stories CD. Remember ladies, what you lack in experience, you can make up for with enthusiasm! Please fill out the New Consultant Questionnaire so I will know how to help you in your new business. You made the decision to start your business by purchasing your starter kit. Now, you will decide how you want to run your business. Please watch video below in your first 24 hours. Please contact me (910) 978-9208 when you have watched the video below so that we may discuss your options. Now is the time to build your powers partners! A power partner is someone who you already have great a relationship with right now. You love them and they love you. They have your back and you have theirs. 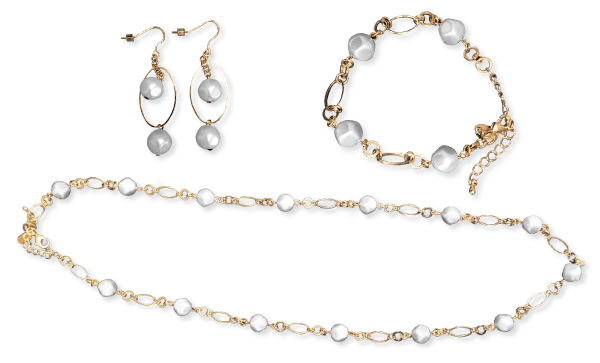 By sharing the Mary Kay opportunity with these women you can earn your pearls of sharing. and what you like most about them!